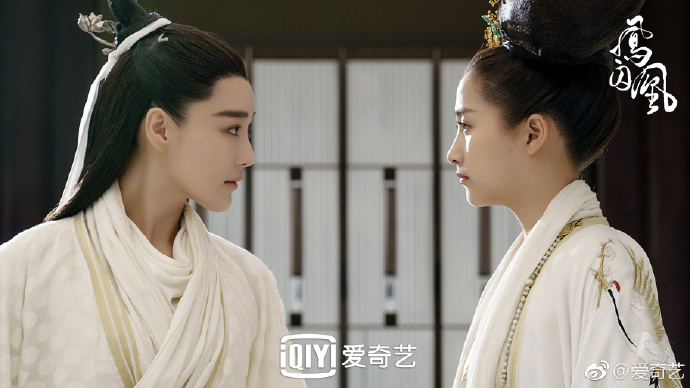 A story about a woman who assumes the identity of a promiscuous princess and becomes embroiled in the mind games and politicking in the palace. In AD464, Liu Zi Ye who is a harsh and cruel man is crowned as the King. 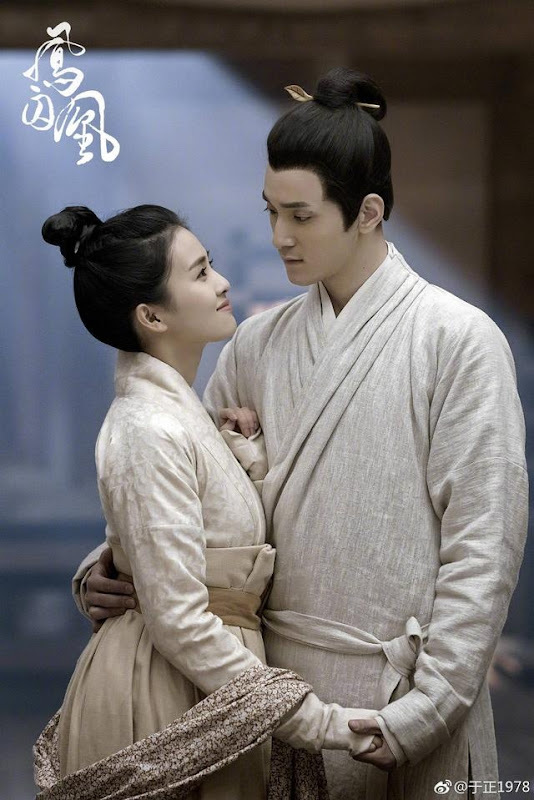 His older sister Princess Liu Chu Yu is sensual, uninhibited and has numerous men under her care. 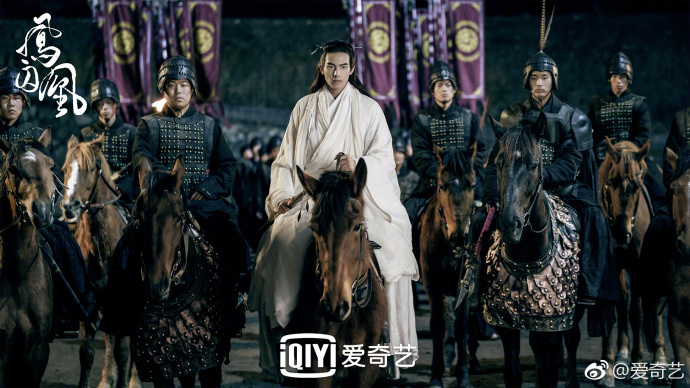 Tian Ji Lou, which is the biggest clan in jianghu seeks to overthrow the violent regime. 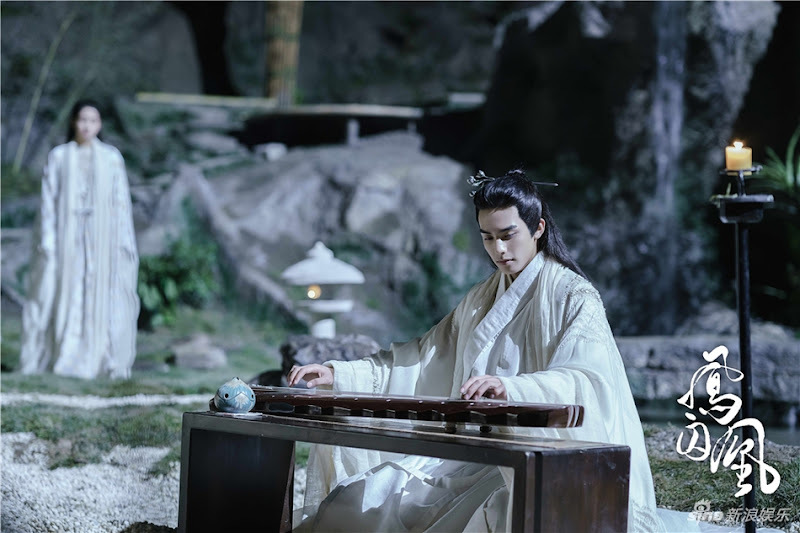 One day, when the princess was was out on a trip, she falls into a river and wakes up with a completely different personality, thus capturing the attention of Rong Zhi. The two fall in love, yet both have hidden agendas of their own. 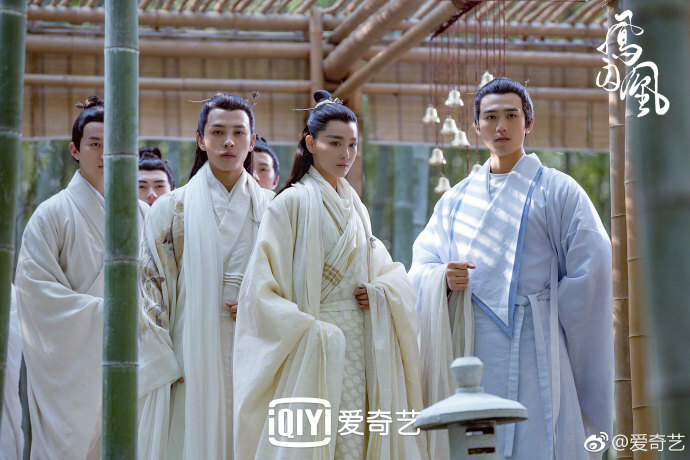 After Liu Zi Ye is killed, Rong Zhi helps Chu Yu escape into a neigboring nation where she finds out that his true allegiance lies with Empress Dowager of Northern Wei. She confesses her love to him, but he chooses his country instead. Chu Yu leaves brokenhearted. Realization eventually knocks Rong Zhi to his senses as he desperately tries to win her back. At the end, the couple get together and retire to live in peace. Filming took place in Iceland and Hengdian World Studios. 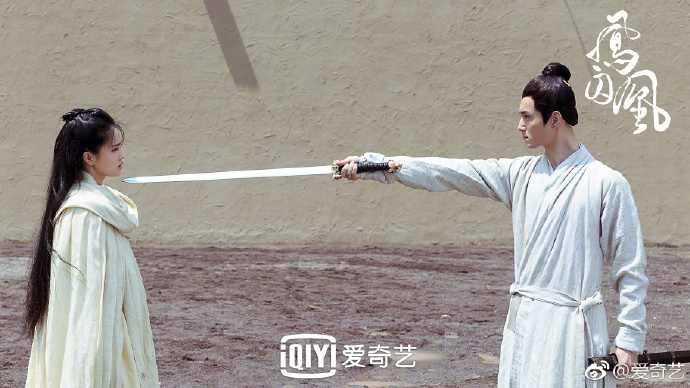 Yu Zheng who is the producer also writes the screenplay and has a cameo in the drama. 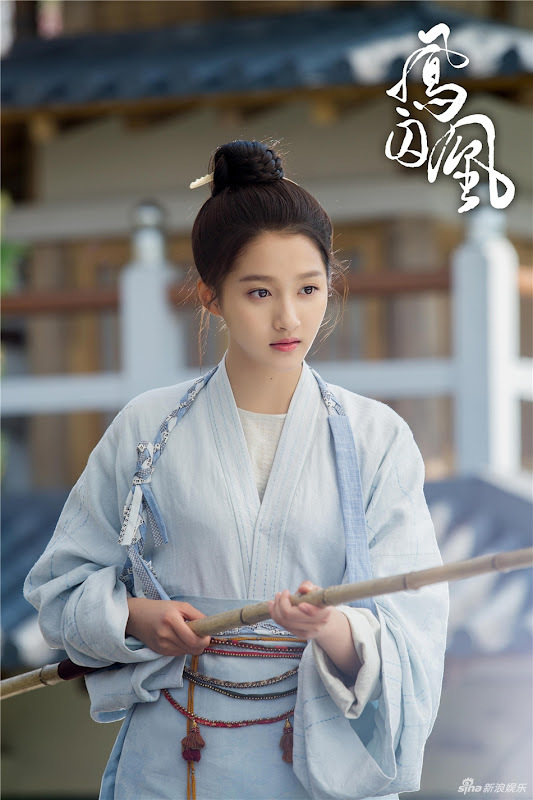 Yang Rong was confirmed as the lead very early on to the delight of fans, which is why the sudden change in cast to Guan Xiao Tong resulted in some controversy. 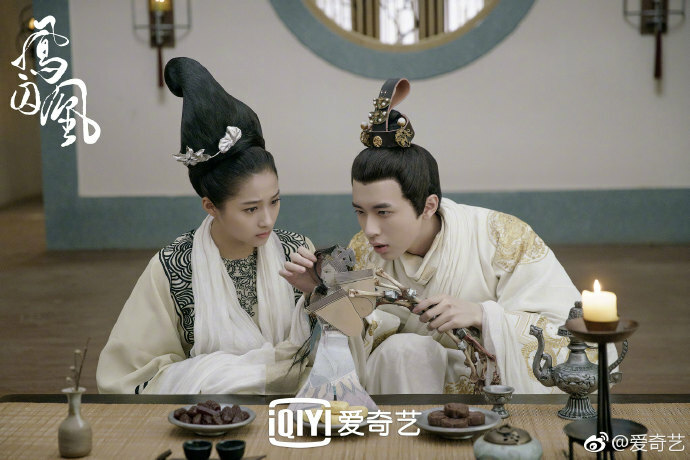 When filming began, Yang Rong expressed her support for the production by posting on weibo, "Feng Qiu Huang is a novel that I like very much. Director Li Hui Zhu is a director that I admire very much. Wishing Feng Qiu Huang good luck on the opening ceremony." 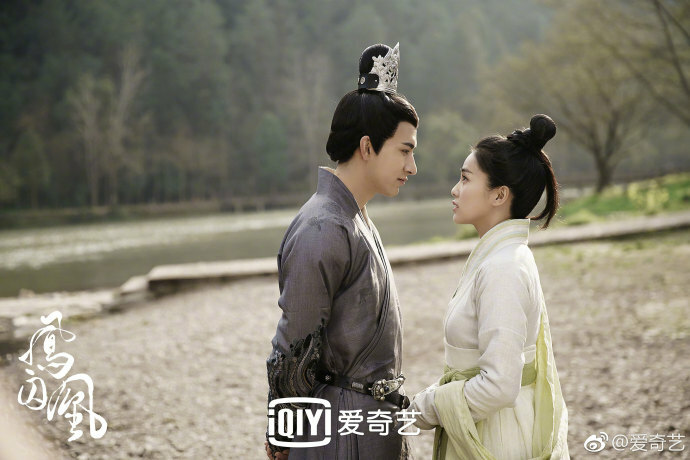 Merxat Mi Re was rumored to play the leading man opposite Yang Rong but the plan also fell through and Song Wei Long was announced as the lead instead. Even so, he still participated in the drama as another character. 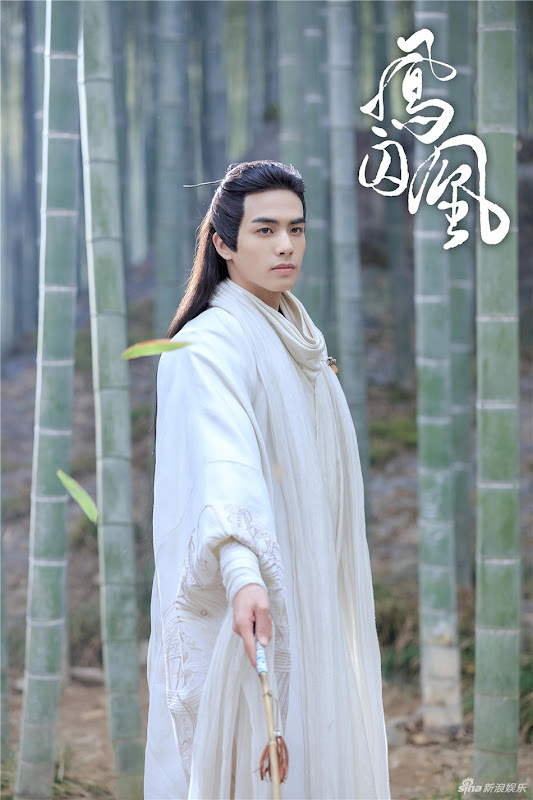 To the disappointment of fans, Yu Zheng changed up the storyline to deviate from the source novel. 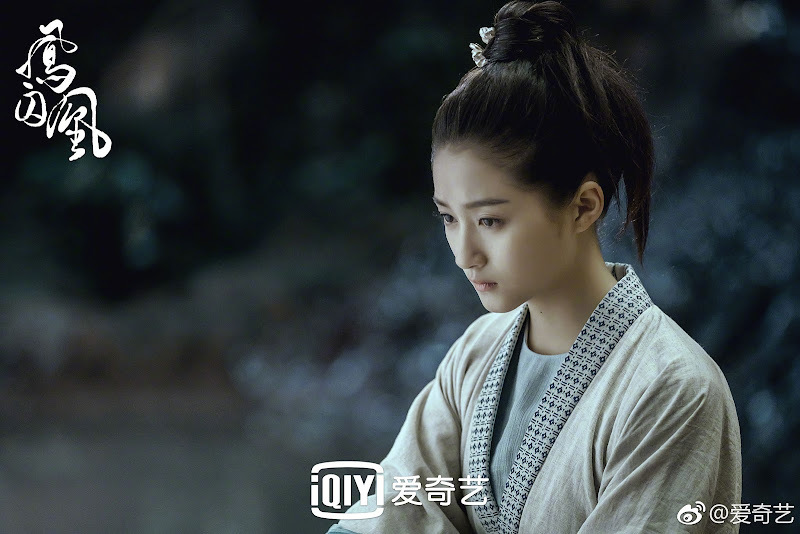 Actress Viann Zhang was casted to play Wang Yi Zhe which is a male character in the drama. 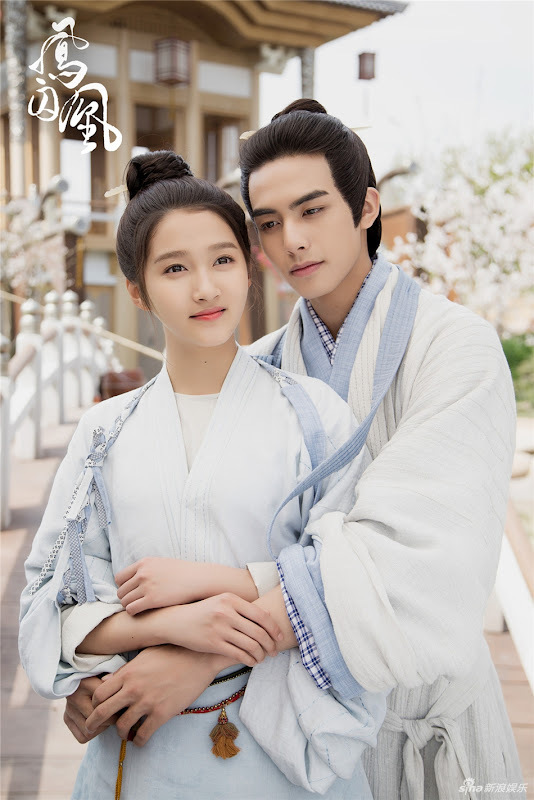 Let us know why you like Untouchable Lovers in the comments section. Please also share these fun facts using the social media buttons below.